The DPS Global Team’s positive & distinctive approach to Healthcare Recruitment is based on the belief that what we do adds immense value to our Clients & Candidates & can help transform organisations & individuals’ lives. 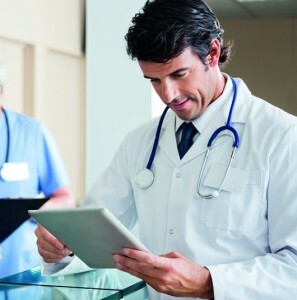 We work with the best Clients to ensure that Doctors, Consultants & Senior Medical Staff find the best jobs within areas throughout the Middle East. We hold exciting new career advancing posts for all levels of medical staff. If you are a Candidate looking for new opportunities & would like to be included on the DPS Global Healthcare database of Medical staff – please upload your CV and provide additional information pertaining to your specialty in the medical sector.  For more information please contact the DPS Global Healthcare Recruitment Team now. DPS Global Recruitment is currently looking to fill key positions for major clients throughout the Middle East.